Hi there! 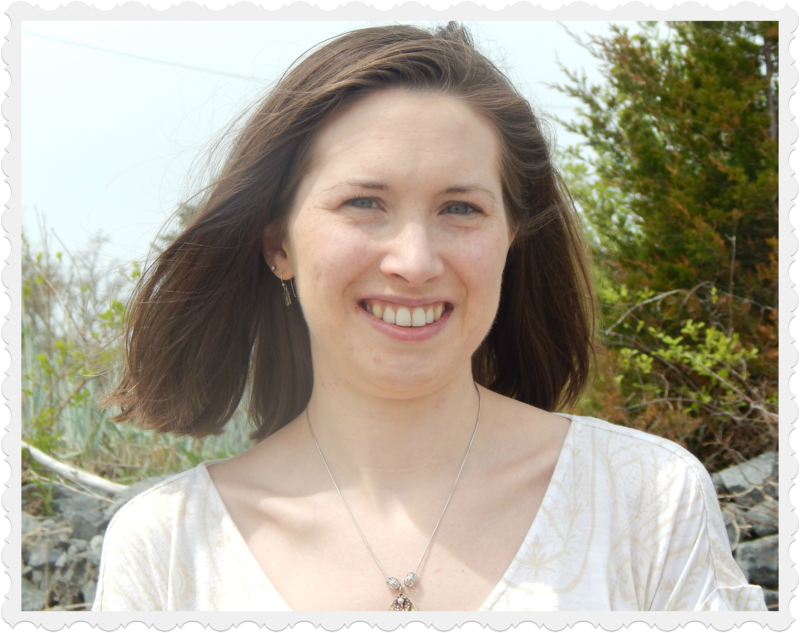 I’m Sara Letourneau, a poet and freelance book editor and writing coach from Massachusetts. You might recognize me from my business Heart of the Story Editorial & Coaching Services, my open mic appearances in the Greater Boston area, or my columns at DIY MFA and Writers Helping Writers. I’ve been writing ever since I learned how to hold a crayon, and that passion has taken myriad forms since then. Maybe that explains why I’ve written poetry, speculative fiction, tea reviews, music reviews, and online articles on the craft of writing. I also had the privilege of penning the introduction for Alison Walsh’s A Literary Tea Party, a cookbook featuring recipes that are perfect for tea parties and inspired by classic novels such as The Hobbit, Little Women, and The Chronicles of Narnia. Poetry-wise, I’ve been fortunate to have my work published in numerous literary journals, including Canary, Amethyst Review, Muddy River Poetry Review, and Soul-Lit. You can find links to several of my published poems here. Are you looking for an editor or coach for your current and/or future writing projects? I offer both services through Heart of the Story Editorial & Coaching Services. Visit the website to learn more about how I can help you. Want to check out my next live poetry reading? Or which conferences and literary events I’m attending in the near future? Check out the Events page for more details. When I’m not writing, editing, or coaching, I can be found reading a good book, exploring the shores of Cape Cod, or practicing yoga. (That is, if my “Desk Buddies” aren’t getting into trouble. If you’ve seen them on Instagram, you know what I’m talking about. *wink*) I also enjoy anything that involves food, listening to music, and gushing about fantasy and speculative fiction, Iceland, Game of Thrones, and the Marvel Cinematic Universe. Oh, and you’ll almost always find me with a cup or thermos of tea! I’ve nominated you for the Premio Dardos Award because I enjoy the posts you’ve shared on here. Yay! 😀 I’m always happy to find other UKLG fans.